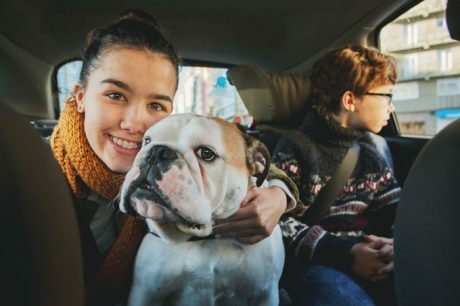 For most dogs, car rides are paradise! 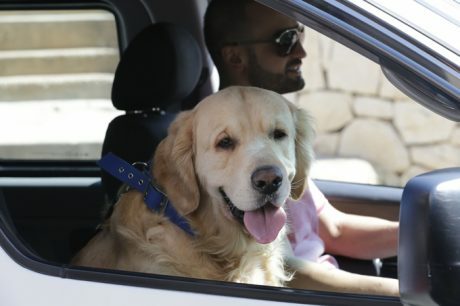 Make the journey pleasant for both driver and passenger by checking-out our Driving With Dogs list of supplies and tips. 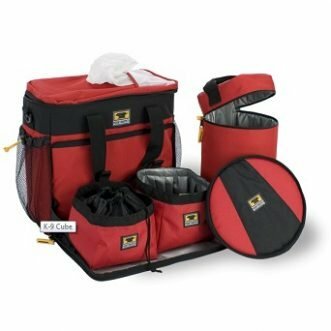 Moving pets within the U.S.?